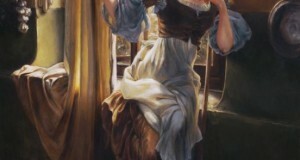 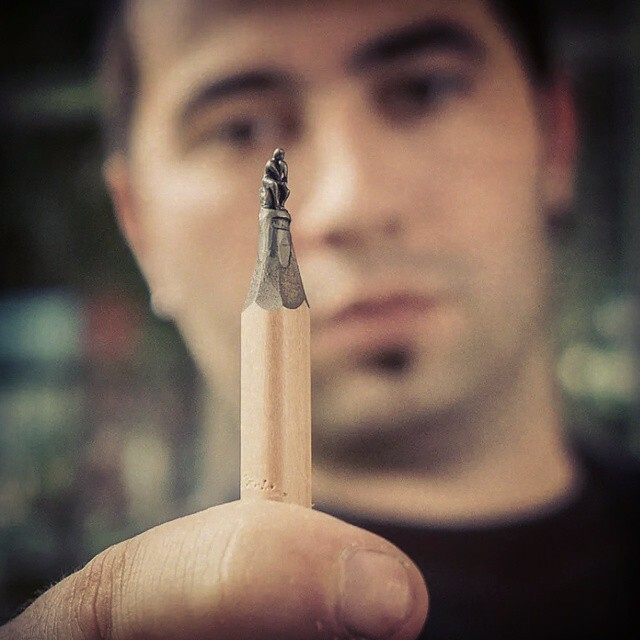 Today is really best day for you, because am showing you such an amazing detailed sculpture carving from pencil and it is done by the Bosnian artist. 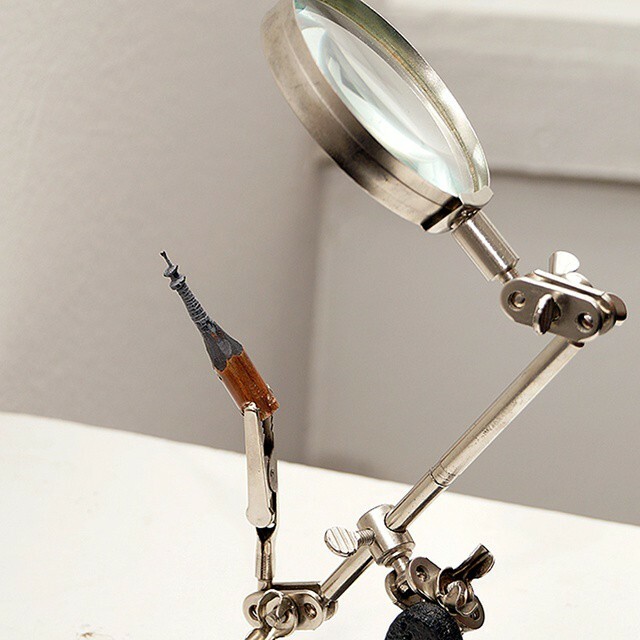 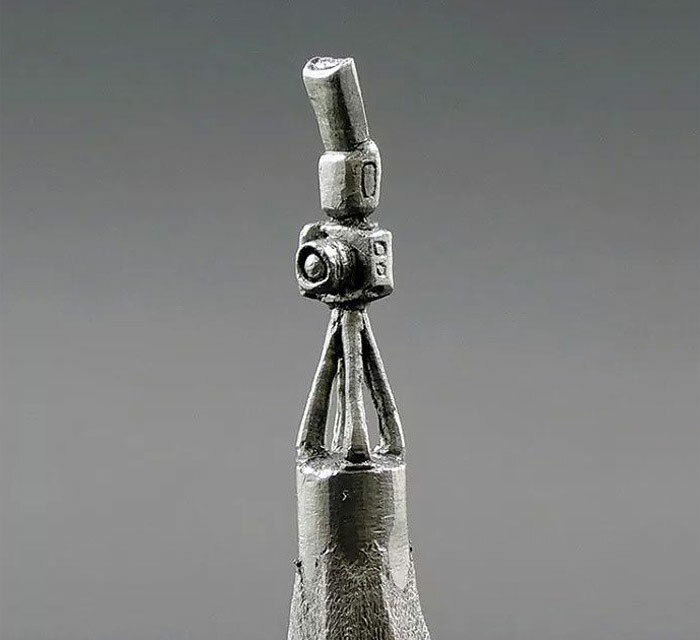 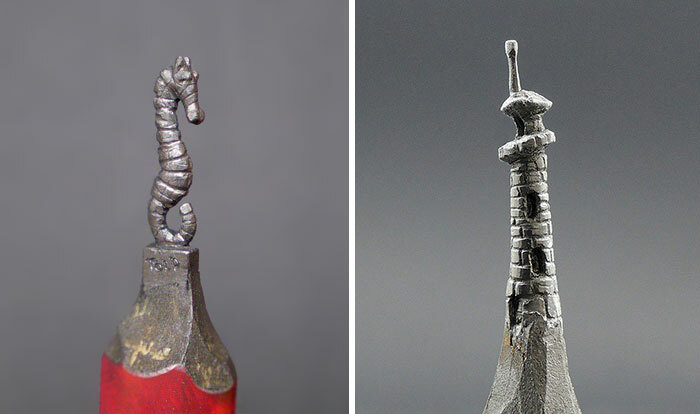 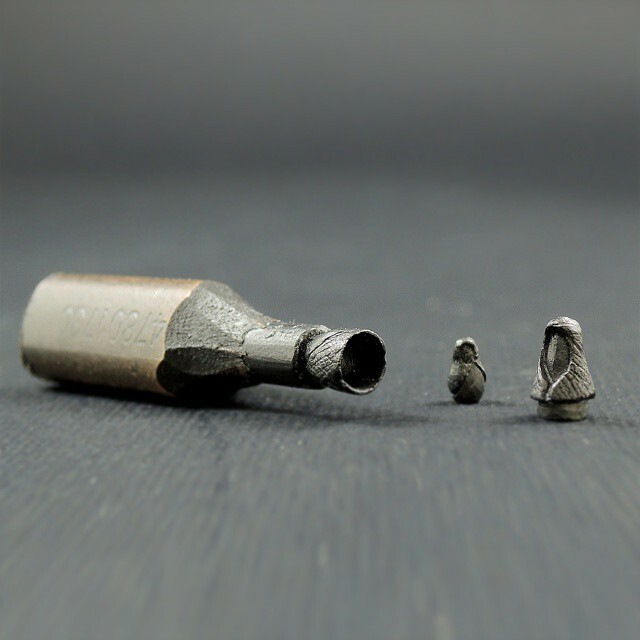 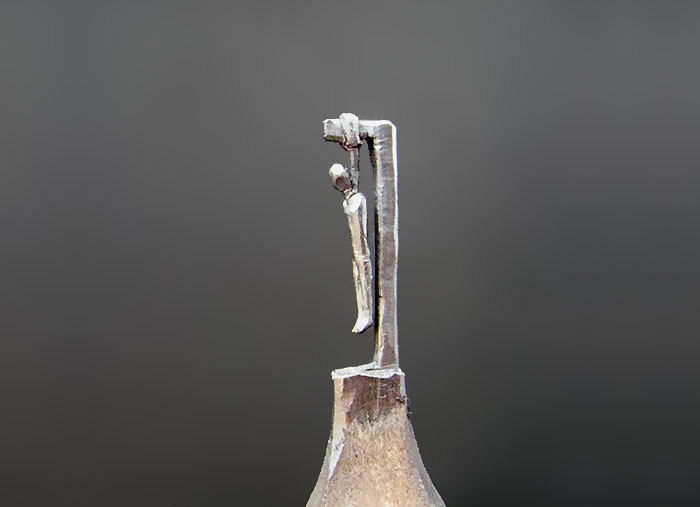 It is very difficult to make sculptures from very minute things but this stands outstanding, all the artists will use tools to make it but Bosnain sculptor Jasenko Dordevic turns the tools in to art, he uses X- acto knife and tiny chisel to carve the detailed pencil tip sculptures. 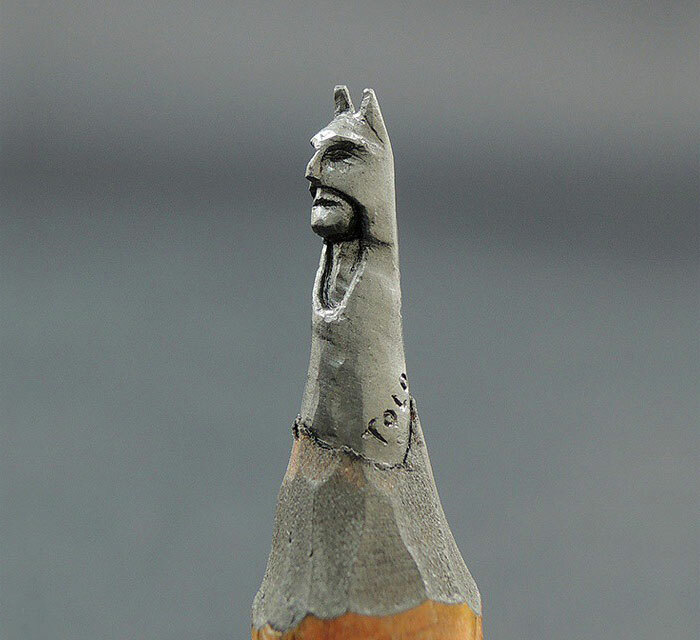 The results are just mind blowing Đorđević was first inspired to carve pencils after seeing the work of Dalton Ghetti. 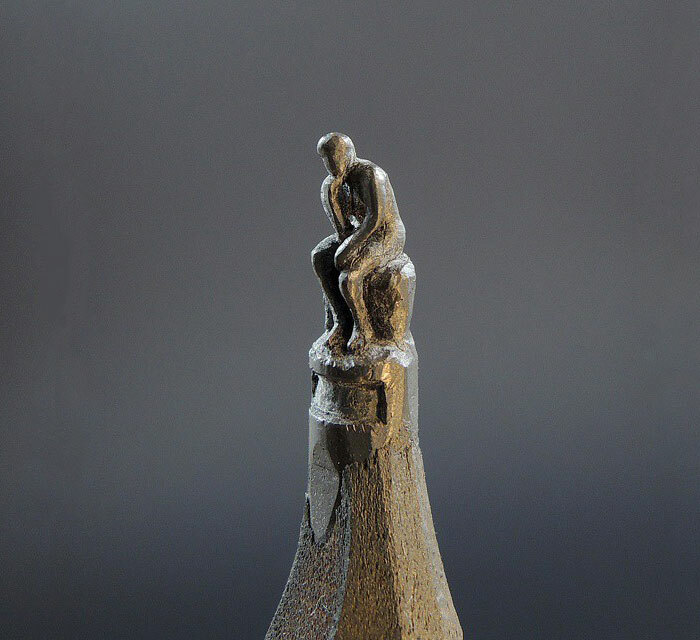 Graphite or “black lead” is Đorđević’s material of choice, “since it is hard and fragile at the same time. 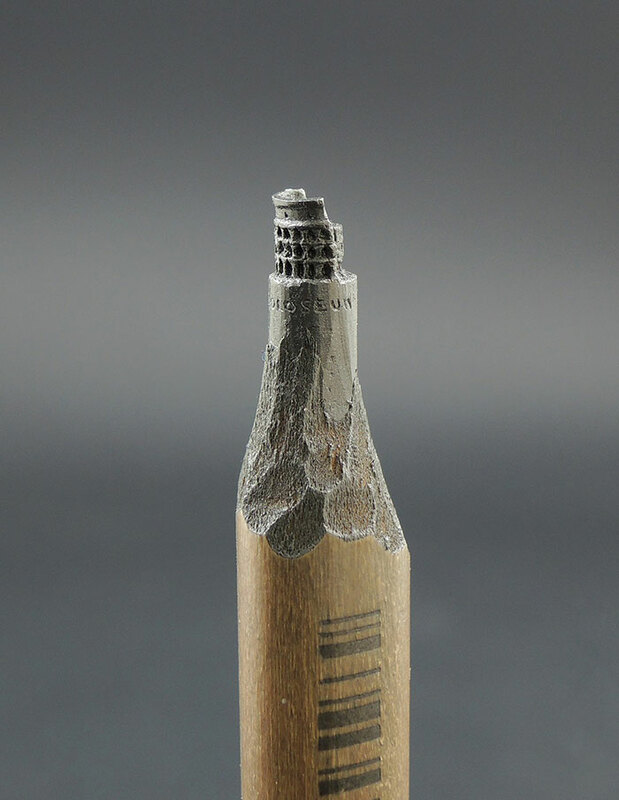 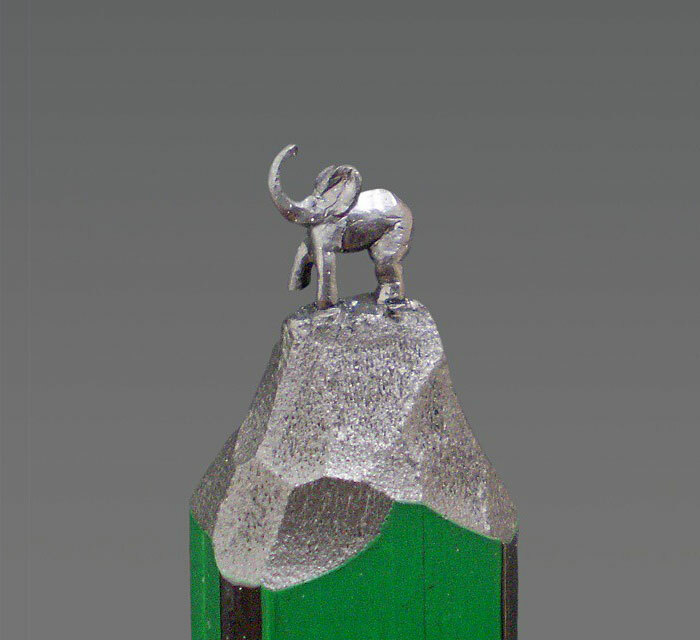 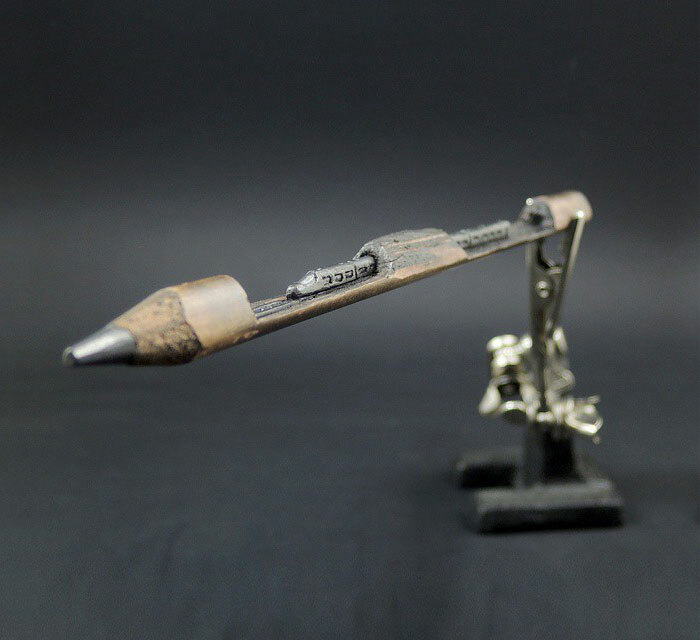 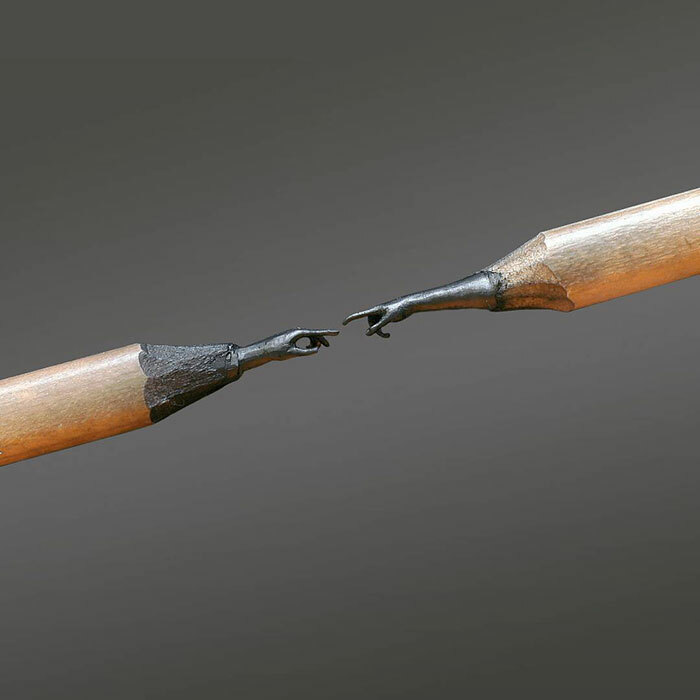 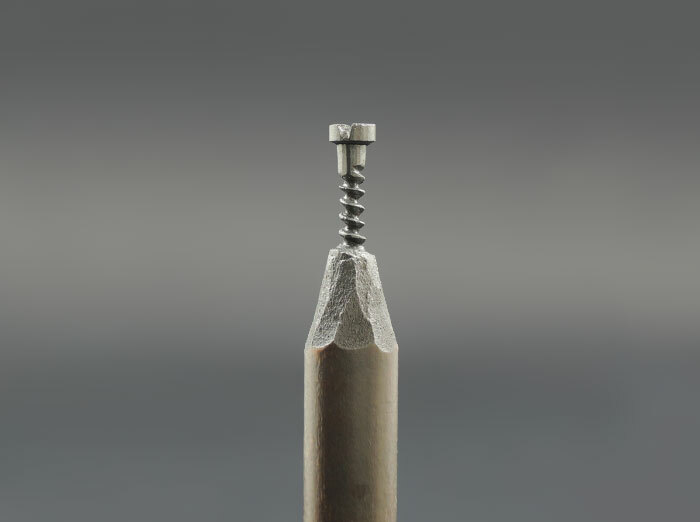 One has to be very careful when working with black lead, as the smallest lack of attention can lead to its cracking.” Here are the amazing pencil tip carving for you.